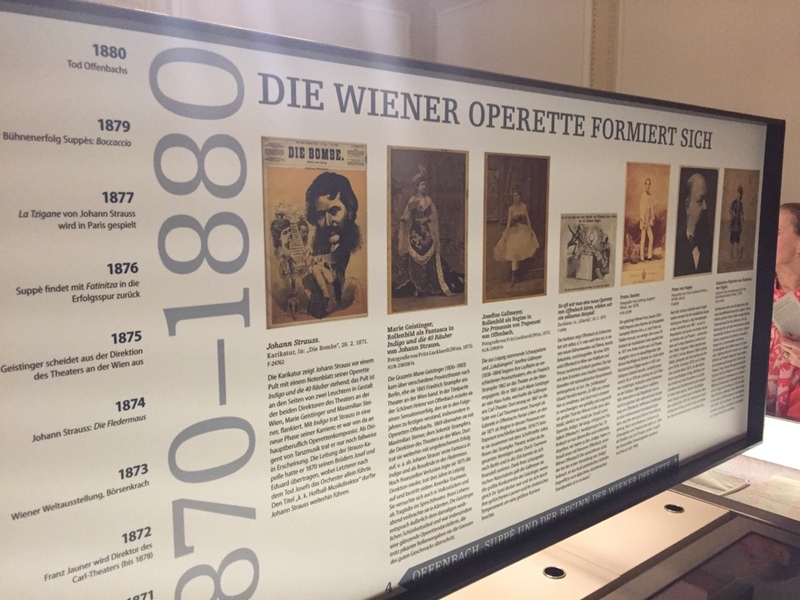 The double jubilee of Jacques Offenbach’s and Franz von Suppé’s 200th birthdays in 2019 has prompted the Wienbibliothek in Rathaus to present a small but utterly fascinating exhibition dedicated to “The Beginnings of Viennese Operetta.” In the rooms of the Music Collection in Bartensteingasse 9 they present original papers from their collection, and as a brand new acquisition you can see the hand-written full score by Carl Binder for the first Orpheus in der Unterwelt production in Vienna 1860, supervised by Johann Nestroy. It was performed illegally, i.e. without Offenbach’s permission and as a copyright violation. But it has achieved lasting fame because of the newly arranged Binder overture with has become a favorite in concert halls and on recordings. 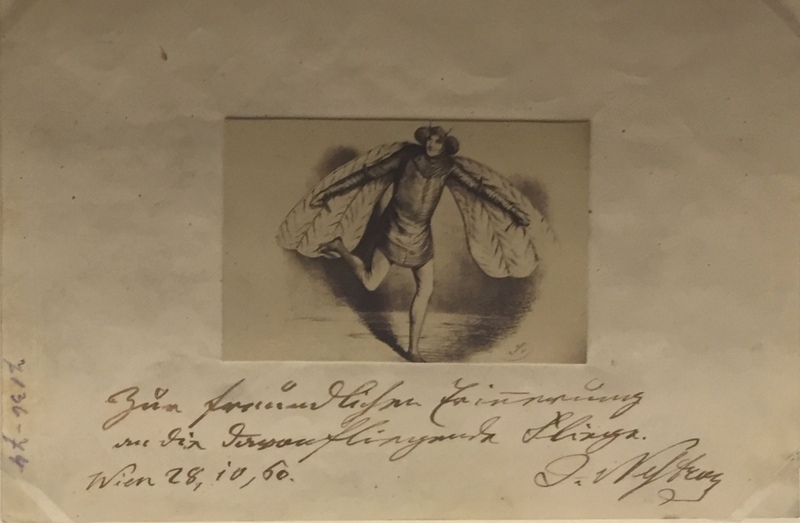 This 1860 Binder/Nestroy Orpheus was the first full-length Offenbach show presented in Vienna, first at the Carl-Theater, then at the equally luxurious Theater am Franz Josef Quai. (Where later the infamous Gestapo headquarters were situated.) 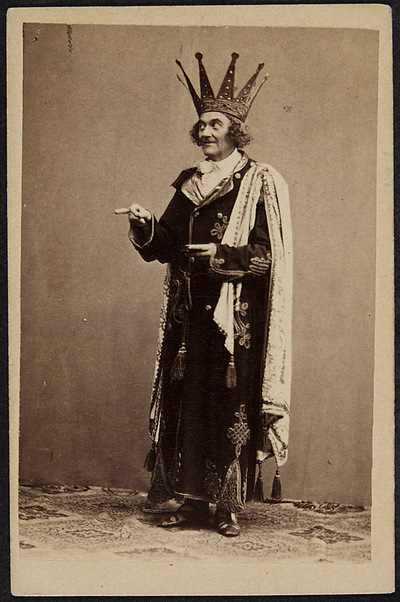 The production was a smash hit, it kick-started an all-consuming Offenbach craze in Vienna and soon brought forth a decidedly “Viennese” version of operetta, composed by Suppé, Carl Millöcker, and Johann Strauss in collaboration with his writing partner Richard Genée. While reports on that first Orpheus in der Unterwelt are easy to find, and while the photo of Nestroy as Jupiter is among the most famous historic Offenbach stage images, no one really knows what that version actually sounded like, except for the overture. And the dialogue by Nestroy is also not familiar, and not published (it seems). Even though Nestroy is one of the most celebrated Austrian playwrights of all time. 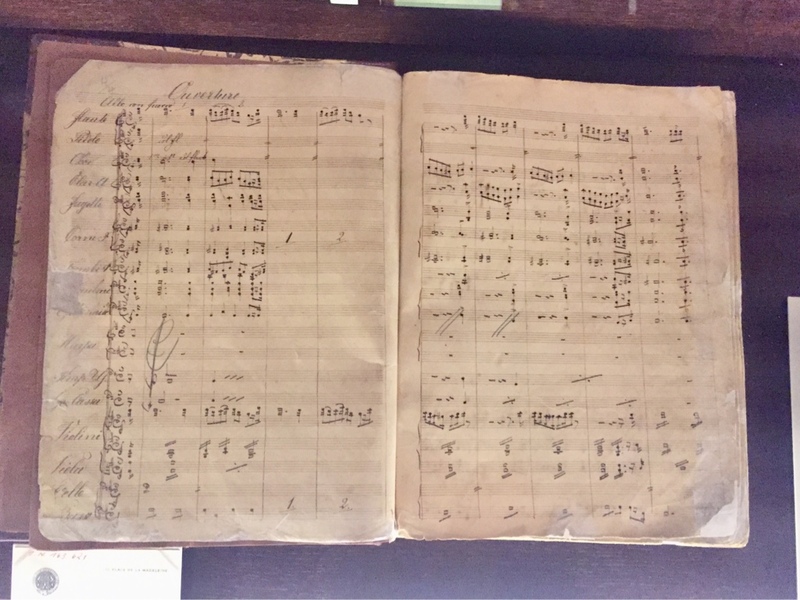 So here is the score to change all that at the Musiksammlung of the Wienbibliothek im Rathaus. 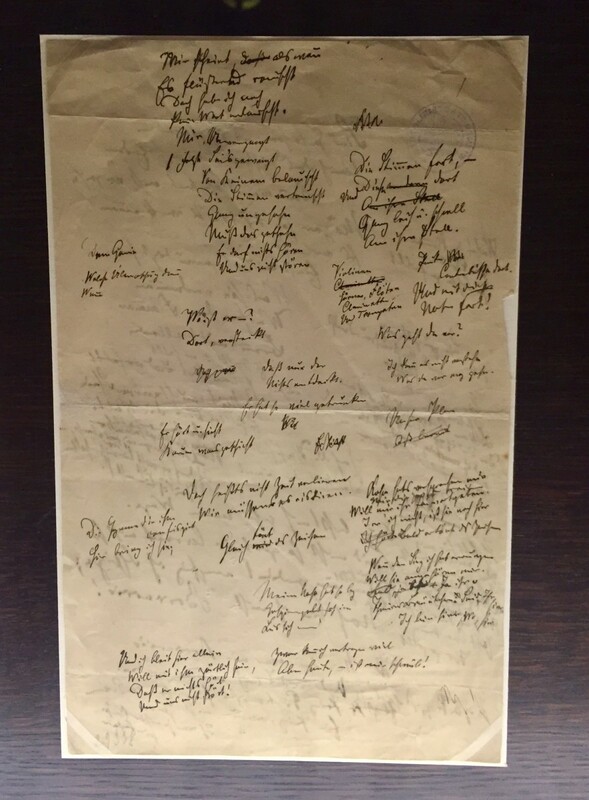 Dr. Thomas Aigner, the head of that collection, found the Binder score at an auction house in Cologne and bought it for his institution for – get ready for this! – 5.000 Euros. It’s not clear who sold it and why, or where the score comes from. (How did it end up in Cologne?) But it came from Cologne to Vienna on the day of the exhibition opening, and there you can now marvel at the thick manuscript. What’s more, you can request a copy if you wish to perform that copyright free version. It has never been recorded, and it has not been performed since 1863. Judging by the overture, Carl Binder was an excellent orchestrator. It would be more than interesting to hear what he did with the rest of the show. You’ll recall, he had a piano score brought from Paris as a basis for his re-orchestration. So the music is complete. Nestroy’s dialogue can be found at the Niederösterreichisches Landesarchiv, in St. Pölten, where the censorship copies of all libretti are kept. In other words, it’s a version easy to reconstruct and just begging to be performed – again! 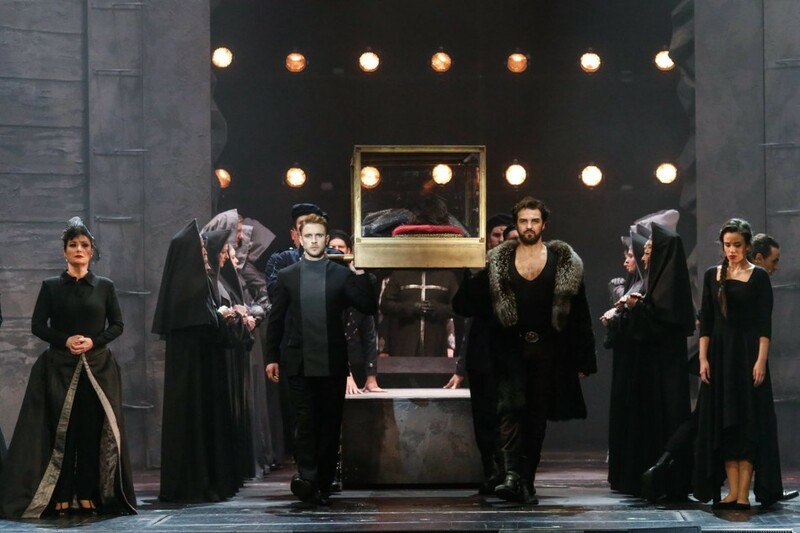 The 2019 Salzburg Festival will probably not do this at such short notice, even if they have Orphée aux enfers coming up, in a Barrie Kosky production. (They would be an international venue worthy of such a ground breaking re-discovery.) But surely someone else will grab the opportunity by the balls and give us, at least, a concert performance that can be recorded and released on CD. 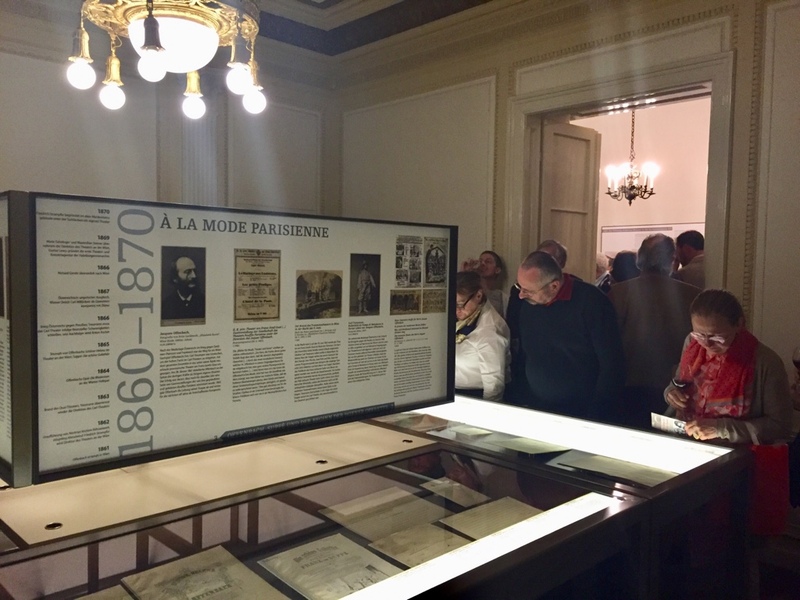 For the opening of the exhibition, the operetta students of Prof. Wolfgang Dosch presented music by Suppé and Offenbach, and they did this – in the lovely interior designs of Adolf Loos – with such youthful brilliance that I wished they would move straight onto Binder/Nestroy. If I single out American tenor Steven Fiske it’s because all-round dazzling operetta tenors are difficult to find – and he certainly is a find. 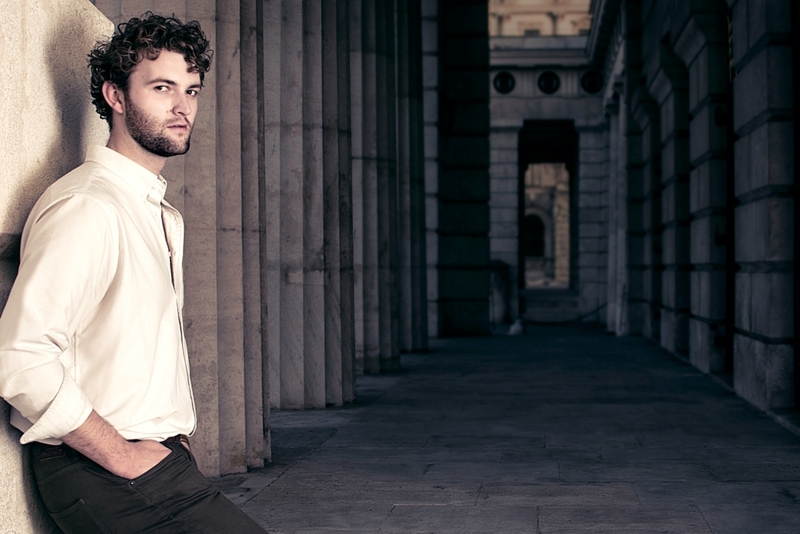 He would be an ideal Orpheus, maybe next to fellow student Christina Maier as Eurydice? 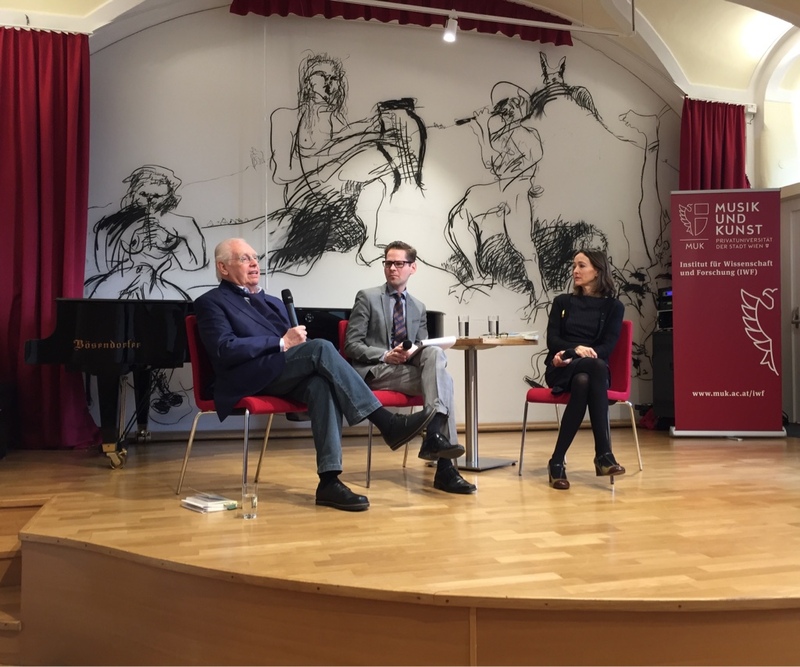 They performed various 17th century “operette” forerunners at the Privatuniversität der Stadt Wien in the morning (where Prof. Hans-Dieter Roser discussed Suppé and operetta with Prof. Susana Zapke and Prof. Stefan Schmidl – which was thrilling to listen to.) The student’s performing things such as the “Coffee Duet” by Ignaz Umlauf (1746-1796) or a big waltz aria by Wenzel Müller (1767-1835) was remarkable. It was Christina Maier who went into ¾-time overdrive with this number about the greatness of the “German” waltz, taken from the Singspiel Kasperl als Fagottist oder Die Zauberzither. The whole team immediately made me dream of more – more of this on CD, for example, so the world can participate in these discoveries. 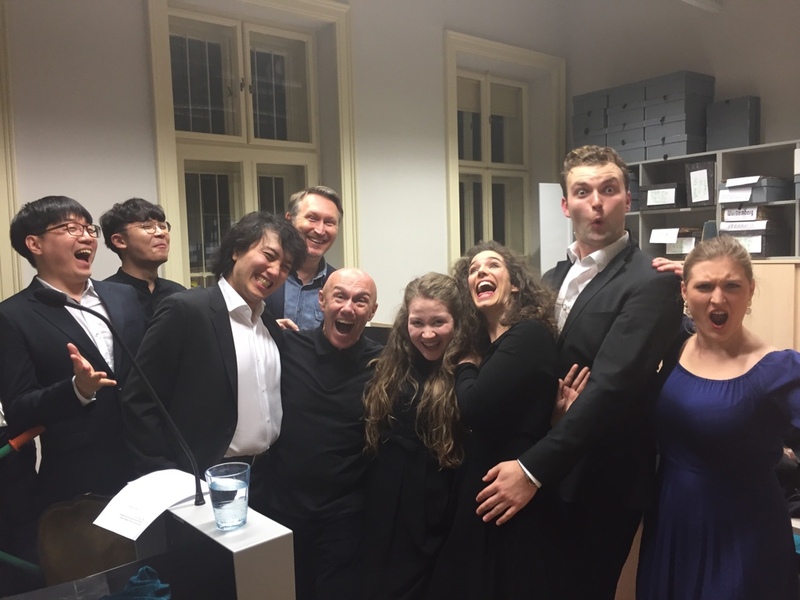 Steven Fiske recently sang Eisenstein in Weimar; he just auditioned for Volksoper and is trying to get an audition with Komische Oper. (You can hear him as Tony in West Side Story on YouTube, but also in Grease with a dance scene.) And I am pretty certain he has a great operetta future to look forward to. The fact that he comes from musical comedy is a big plus. As is his towering stage presence. Sadly, the Wienbibliothek im Rathaus has not published a catalogue for Offenbach, Suppé und der Beginn der Wiener Operette, which is a great shame. 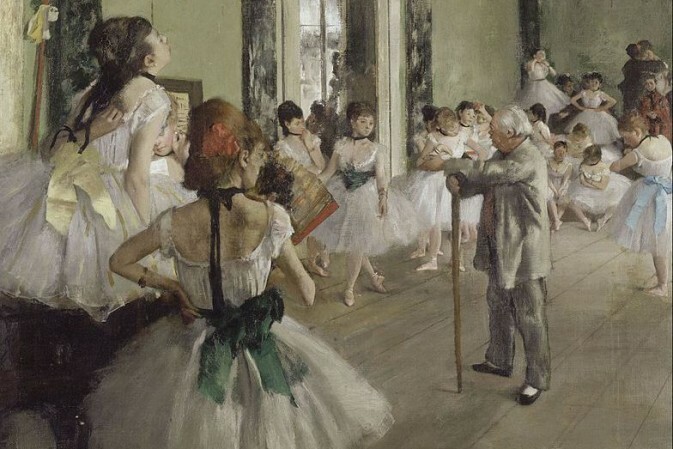 It means you’ll have to travel to Vienna to see the goodies and be inspired by the many objects on display, also regarding early Strauss operettas, but also the famous Suppé masterpieces Boccaccio and Fatinitza.